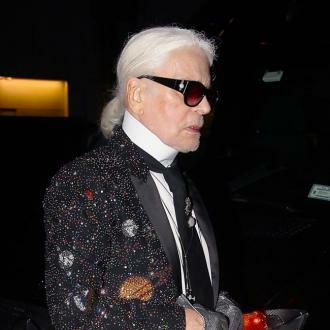 German designer Karl Lagerfeld has revealed that he calls his fashion industry girl gang the ''Choupettes''. 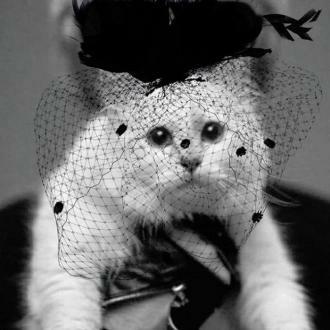 Karl Lagerfeld calls his fashion industry girl gang the ''Choupettes''. The 84-year-old designer is one of the biggest influencers in the industry and, speaking backstage at Chanel's autumn/winter 2018 show during Paris Fashion Week, he's revealed that he's particularly enjoying spending time with 20-year-old star Luna Bijl, who recently accompanied him to a show. The model has recently become a regular on the catwalk for Chanel, for whom she's starred alongside Grace Elizabeth in a spring/summer 2018 campaign. 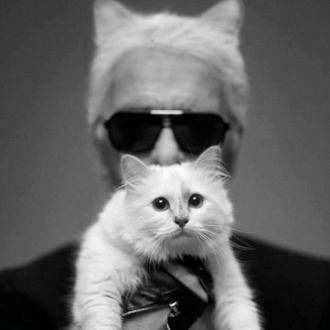 Lagerfeld also revealed that the nickname of his favourite models was inspired by his beloved feline companion. Lagerfeld has also recently collaborated with up-and-coming star Kaia Gerber, who is the 16-year-old daughter of catwalk icon Cindy Crawford. Kaia didn't take part in one of his catwalk shows until 2017 as her protective mother wouldn't agree to it, but Lagerfeld has been thrilled by the steep rise of the teenage model. He previously said: ''I had been asking her mom for a few seasons to let Kaia walk in my show after we featured her in our spring 2016 campaign.